Donors have insisted they will remain in Afghanistan following the NATO pullout in 2014, but uncertainties remain on the future of development aid flows in the country, especially for women. And it’s not helping that investigations over aid projects by some of the country’s top donors, such as the U.S. Agency for International Development, are uncovering lots of upsetting news: alleged overspending, fraud and waste. This scenario seats unsettlingly with women’s organizations in Afghanistan, whose work are increasingly coming under threat in several provinces where foreign forces are no longer present. Many of them acknowledge that the insecurity makes it even more difficult for donors to implement programs benefiting women, but they argue withdrawing should not be an option. “We are recommending to donors to … change strategy and [their] way of working,” a joint spokesperson for Cordaid and Afghan Women’s Network told Devex. 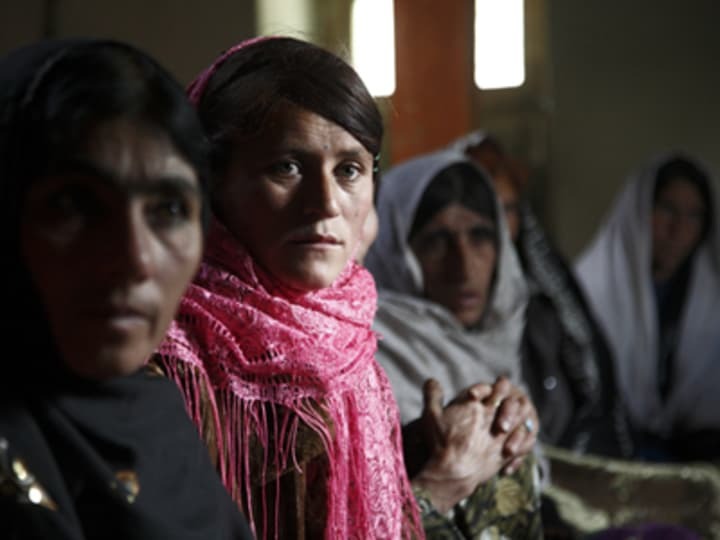 One way to move forward, they suggest, is for donors to specifically allocate funding for women-led and women-focused organizations — and not just for gender mainstreaming — and ensure proper monitoring that these funds have been spent by these groups and on plans defined by Afghan women themselves. “If it is not spent [that way], it should go back to the donor,” noted the spokesperson, adding donors should do more work too with local partners. Most donors allocate funding for gender equality as part of its larger, sector-focused programs. U.S. President Barack Obama’s budget request for fiscal year 2014, more than half of the request for gender programs are relegated under the Global Health Initiative and Feed the Future programs. While a bulk of the funding is suggested to go to Afghanistan, it’s unclear how much of this funding will land in the hands of women’s groups.